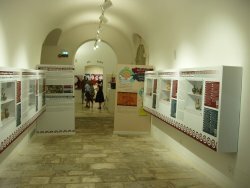 Ostuni is a very pretty area to walk around and this is a nice spot to rest and get out of the heat during the summer. 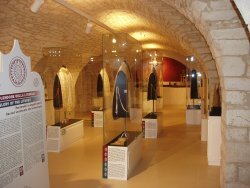 Excellent small museum, well worth a visit. 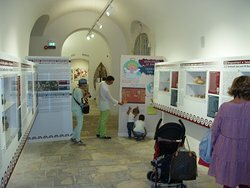 Laid out in a contemporary fashion, it is easy to miss, but well worth a look in if you like local history. 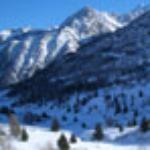 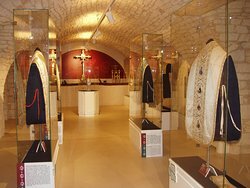 A little gem, well worth a visit! 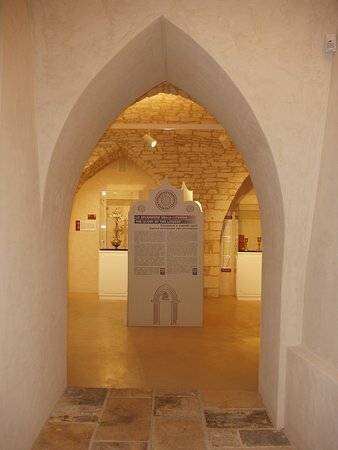 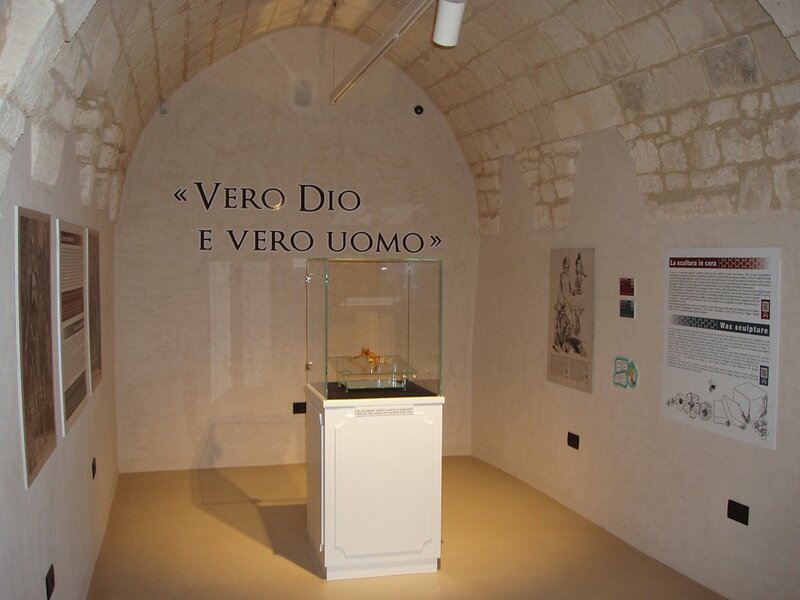 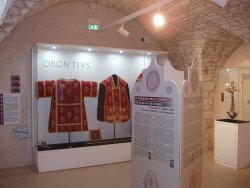 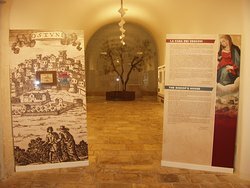 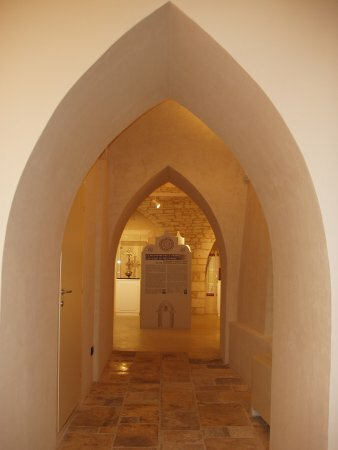 Get quick answers from Museo Diocesano di Ostuni staff and past visitors.